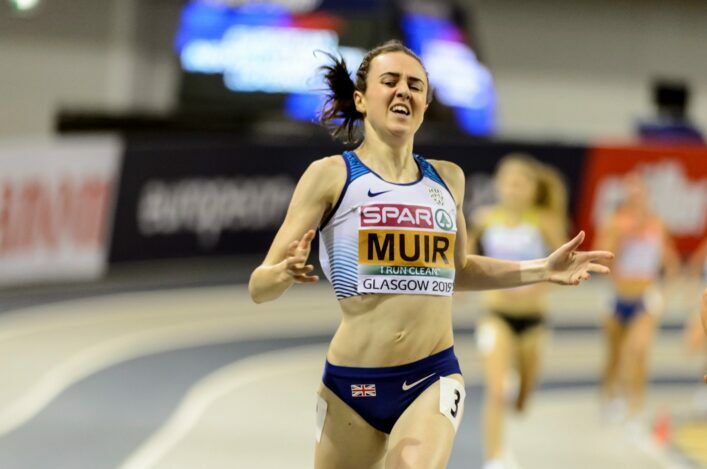 We’ve been fortunate in athletics in Scotland to have had a number of individuals recognised in the New Year Honours List over the past couple of years. 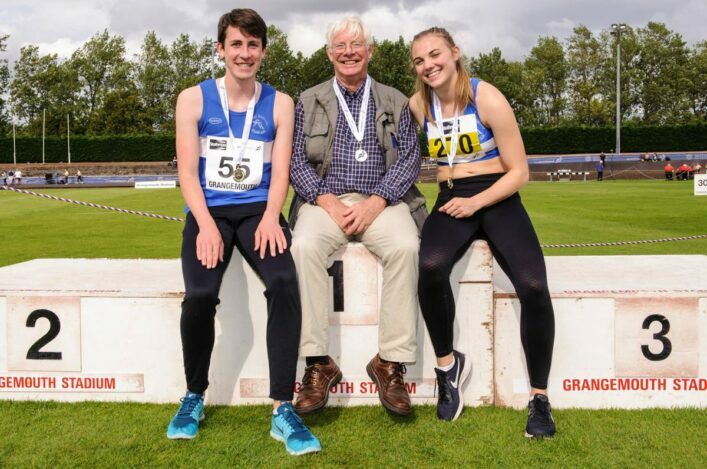 And that has been maintained with the great news that there are to be British Empire Medals awarded to Mairi Levack of North Uist AAC and Willy Russell of Banchory Stonehaven AC. 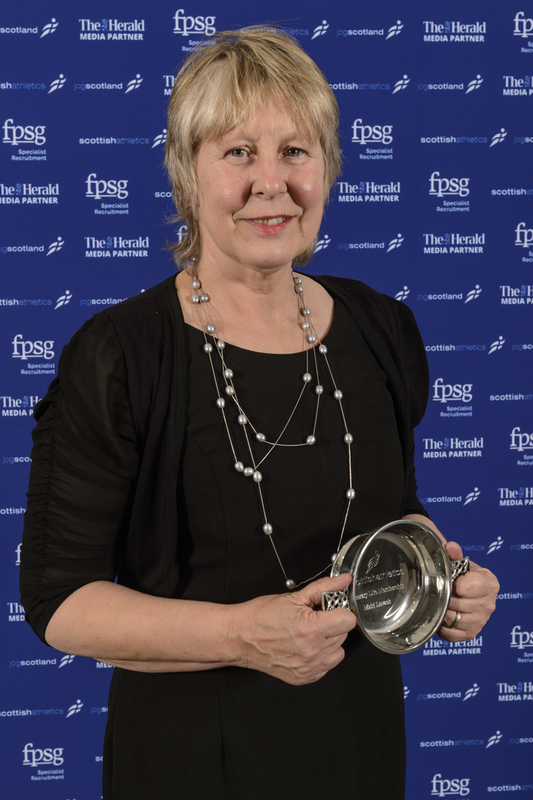 Mairi received Honorary Life Membership of scottishathletics in November while Willy has been recognised for his work as head coach at Banchory Stonehaven. Well done to both Mairi and Willy and congratulations to their families (and their clubs). 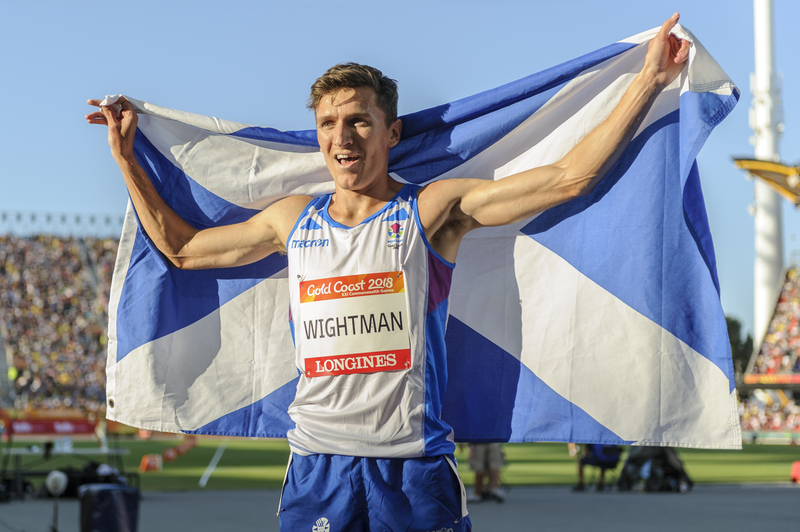 Scotland’s Jake Wightman is set to miss the European Indoor Championships on home soil in March because of injury. 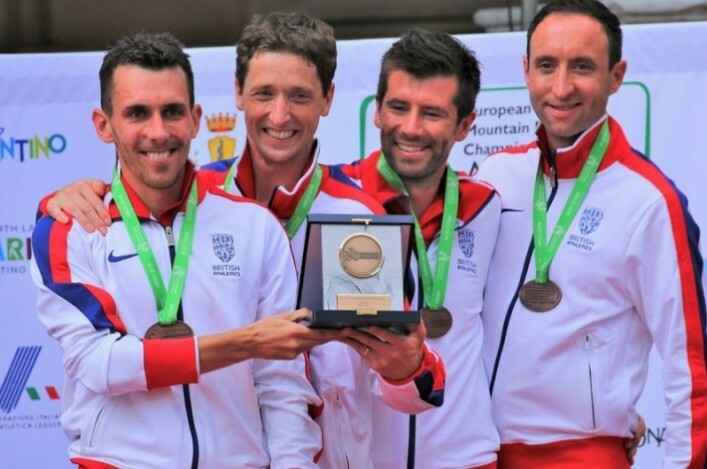 The 24-year-old, who claimed European and Commonwealth 1500m medals in 2018, announced in an Instagram post that he had developed a stress fracture in his sacrum. ‘A pain in the backside (literally),’ wrote Wightman, who had been due to run a 5-mile road race on Boxing Day. 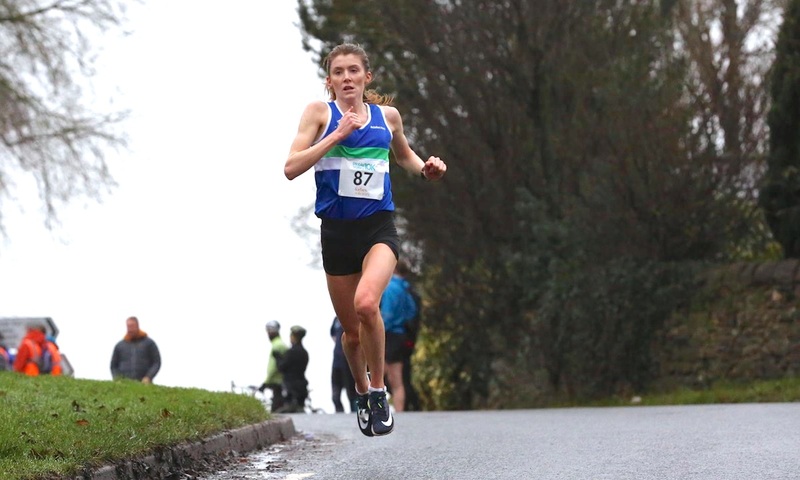 Beth Potter took the victory in the Women’s race at the Ribble Valley 10K on Sunday (December 30). And it was a PB performance from the Olympian and Gold Coast 2018 triathlete as Beth clocked an impressive 32.07 to win with a women’s course record. Andy Douglas was the best placed Scot on the men’s side at ninth place with his 29.50 run only four seconds short of his PB. 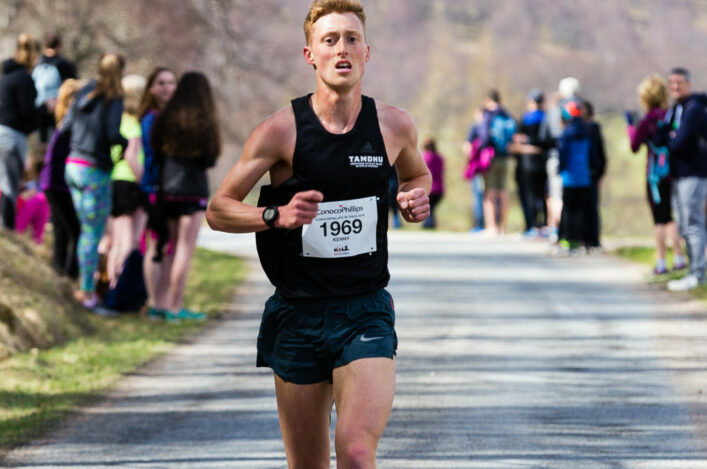 Calum McKenzie of Corstorphine was at 30.20 and making up the top five Scots were Derek Hawkins of Kilbarchan (30.48), Max Milarvie of VP-Glasgow (31.05) and Stuart Gibson (Cambuslang Harriers) at 31.16.